NEW! Reaches up to 85 students/audience. 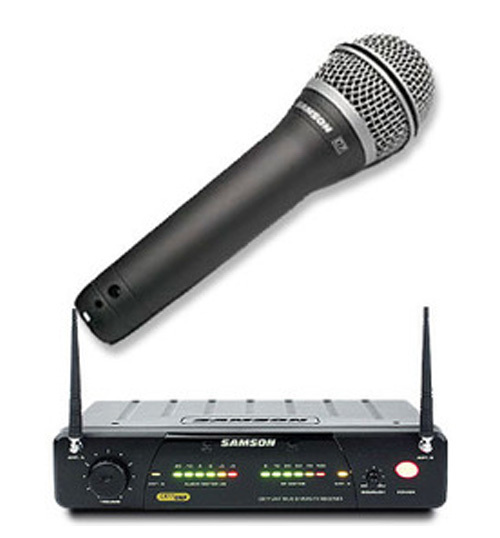 The same system as the SMALL systems above, but with 100 watts, bluetooth capability, and a wired HANDHELD microphone. It’s time to ditch the boombox and save your voice with this portable sound system that offers everything you need to deliver. With 100 watts of power, this unique unit comes with a rechargeable battery that allows you to go anywhere! You can plug the (included) microphone into one channel and plug your CD, MP3 player, DVD player, cassette player or another ipod into the second channel. It also includes an integral top handle and a receptacle for mounting on a speaker stand. Chain as many as you want together for more power. 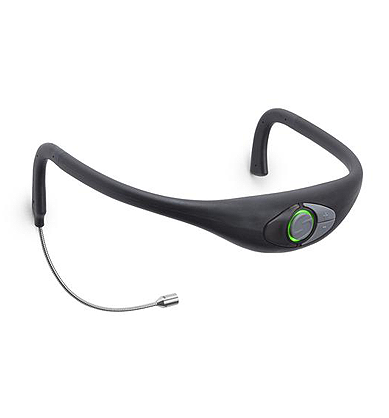 And its Bluetooth compatible with your phone! For a traveling instructor, this is perfect for leading P.E. or fitness classes. Block parties, sporting events and matters of crowd control now have a more practical, and still extremely portable, alternative to the megaphone. 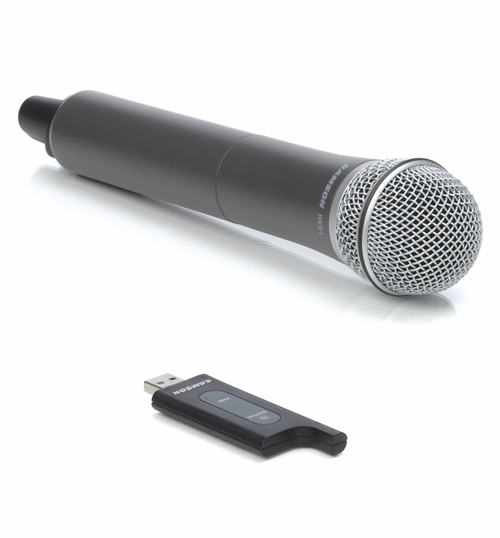 Saving a teacher’s voice in a classroom situation is more important than ever and this small system can do just that. It’s even ideal for musical entertainment during barbeques and pool parties! When charged, the battery can last from 20 hours. Of course it can be used with electricity to play nonstop. It even charge. A great system for parade floats! Just put it on the back of your truck bed. 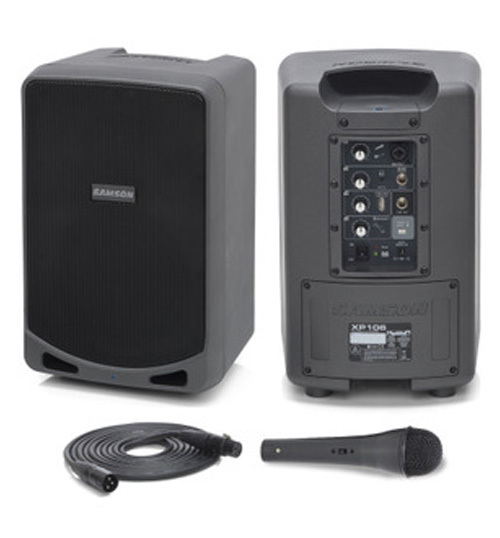 Convenient and portable, this is our most popular sound system. 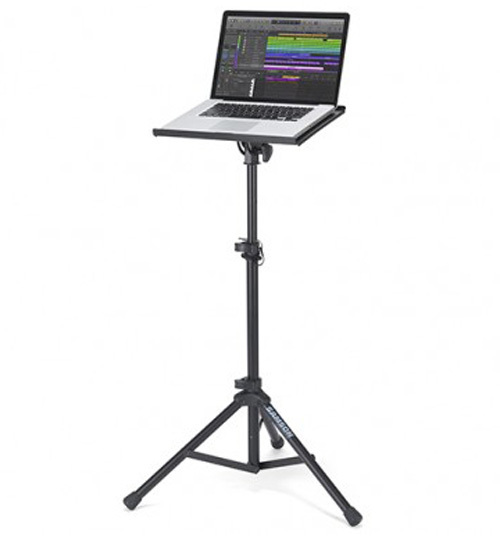 The measurements of this system is 20″H x 13.5″W x 13.5″D and weighs 21 lbs.